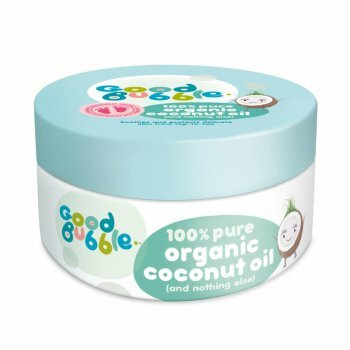 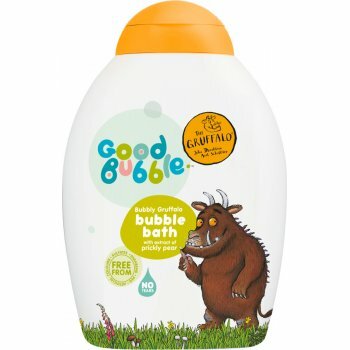 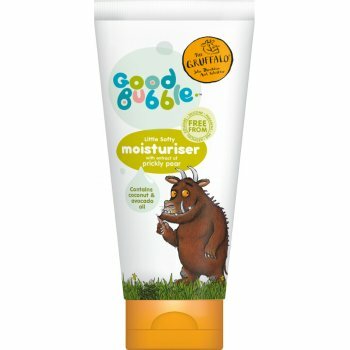 Good Bubble is a UK based company committed to producing safe and effective superfood toiletries for children. 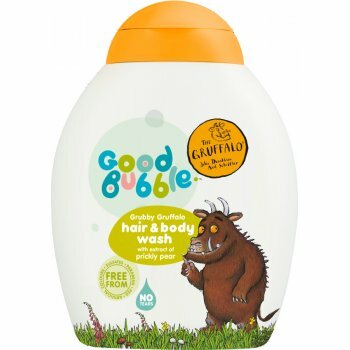 Amy, who founded the company, has a family background in making soaps and toiletries, and created the company after finding that 89% of parents in the UK were shown to be concerned about the safety of ingredients in children’s toiletries. 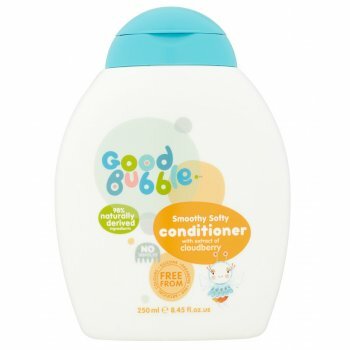 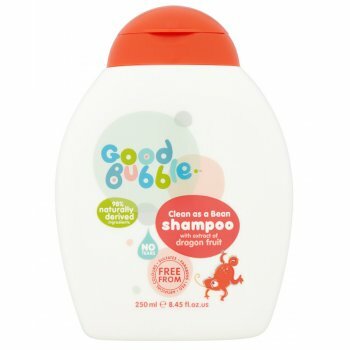 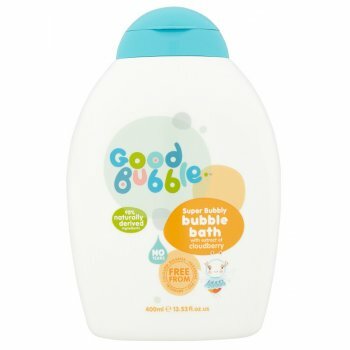 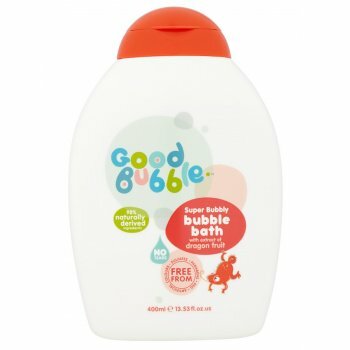 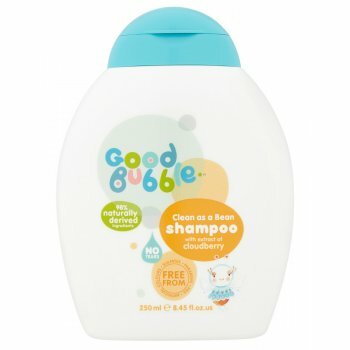 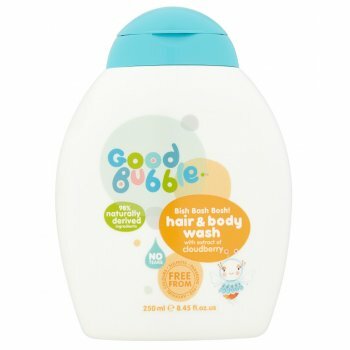 And so Good Bubble was born and includes body wash and shampoo for children in fruity scents completely free from sulphates, parabens, silicone, PEG, phthalates and artificial colours. 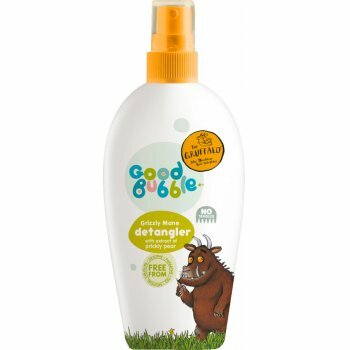 The products are made right here in the UK, dermatologically tested and registered with the vegan society too!